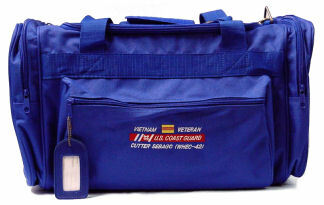 Custom Embroidered Bags for the U.S. Coast Guard Active Duty & Veterans available from Stitches By Pat! 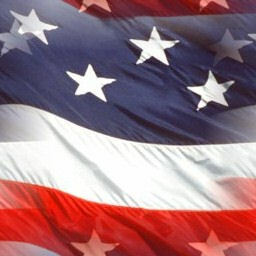 We accept Pay Pal and all major credit cards.... So what are you waiting for?... Get yours ordered before the next event!!!!! that show the ship you were on and the war that your served in. Everyone will recognize you from your luggage. These bags are top quality and will last for many years to come. Your order can be shipped directly to you. Shipping charges will be added to your order. We can also e-mail your total prior to charging your card.